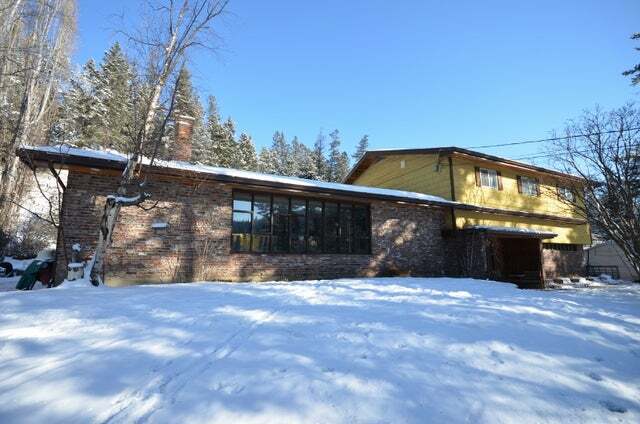 You won't believe this stunning 5 bedroom home on 2+ acres. Only 5 mins from downtown, this well cared for and updated family home offers the perfect mix of rural and city living. Featuring 3 full bathrooms, multiple family rooms, double garage, basement workshop, 2 stone fireplaces and more. The giant master bedroom offers a full ensuite, walk-in closet and large private balcony. Many highend updates, including porcelain tile floors, new high efficiency heating system and fresh paint. 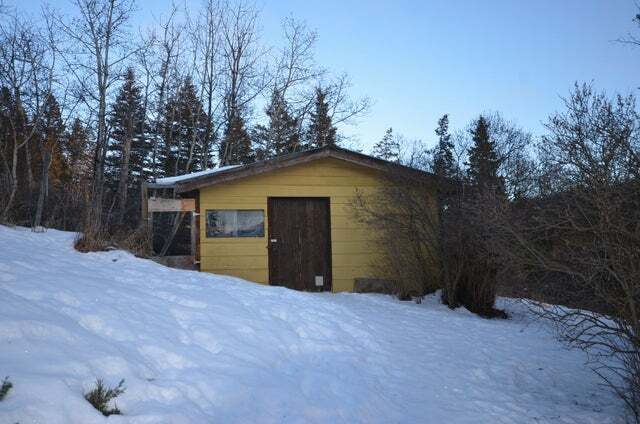 Fully fenced with many outbuildings (livestock barn/chicken coop, duck house) to house the animal friends. 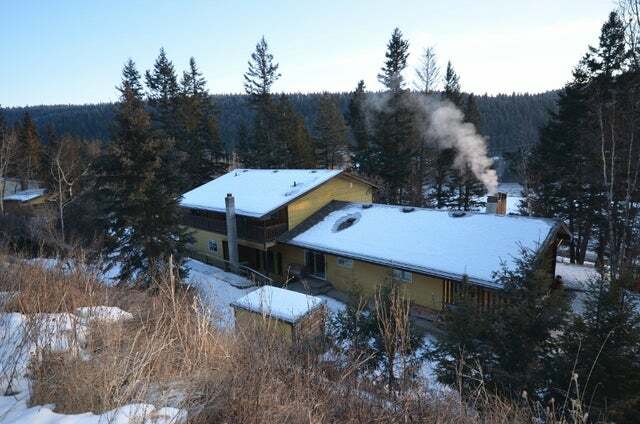 With a great view and tons of natural light, this is true Cariboo living! Floor Area 3,480 Sq. Ft.